Hey everybody, the Grip Strength for Earth Tearing extravaganza went great. Thanks to everybody who tuned in. 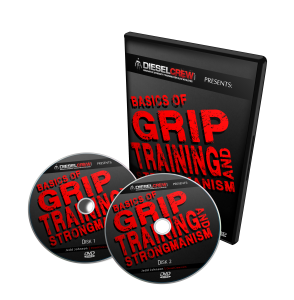 If you didn’t get a chance to see the show, sign up for the Grip Strength newsletter below because I will be sending out links to download it either today (Sunday) or tomorrow. 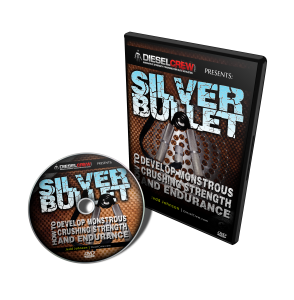 This entry was posted on Friday, April 23rd, 2010 at 8:52 pm	and is filed under card ripping, card tearing, feats, feats of strength, grip hand forearm training for sports, grip strength, how to improve grip strength, how to rip cards, how to tear cards, old strongman feats of strength, ripping cards, strongman feats, tearing cards. You can follow any responses to this entry through the RSS 2.0 feed. Both comments and pings are currently closed. Jedd Earth Day is a great idea. Thanks Greg! Did you catch the whole thing? Jedd I wasn’t able to see it, is it anywhere else to view? I enjoyed what I got to watch. Good job Jedder! 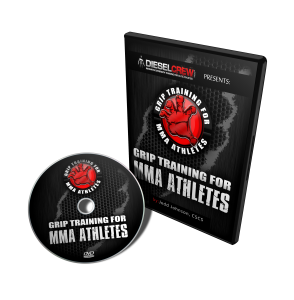 Yep, it’s going to be available to Grip Strength Newsletter Subscribers once I get everything processed.